A lot of people still ask me to recommend the best budget handset. Rs. 8000- Rs. 10,000 seems to be the sweet spot. People do recognise that cheaper phones compromise on the user experience and build quality and do not want a bargain basement brand. Yet they are reluctant to spend more than 10k on a phone for a variety of reasons. The most common one is the shortening life span of smartphones - chances are, you will end up replacing your phone anyway within 1-2 years. Makes me wonder how much of traction there is in the Rs.10,000-Rs.20,000 segment. Most people I know either want a budget phone or they are ready to spend on one of the more expensive flagships. Budget phones are often plagued with slow processing power leading to a painful user experience, where freezing of screens and re-booting become a part of life. The Lumia range was custom built for WinMobile OS, similar to the way Apple builds devices aligned to iOS. This makes Windows phones a fantastic choice for budget users, as they ensure a smoother user experience. Yes, you are giving up the infinite choice of the Android universe, but its a good trade off if you value stability, smoothness and ongoing upgrades. The Windows App store is growing steadily to include more and more of the apps that you use daily. If you here a lot of negative stuff around Windows Mobile, I recommend that you speak to people who own and use it before you take a decision. Win 8 has been a huge improvement over earlier iterations. Speaking of the Nokia Lumia 520, it receives favorable reviews from people who own it and from online reviewers, making it the world's top-selling WinMo handset. You get a decent battery life, a generous sized screen and a smooth performance in the package - what you do not get is a front facing camera, which is a deal breaker if you need to use Skype, or are addicted to selfies. But I want to observe, that most budget handsets anyway have very low-res front facing cameras, so you are not missing much by omitting this feature. 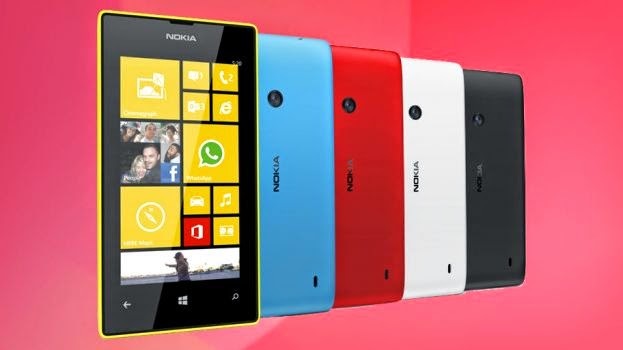 As a bonus, the Lumia build is sturdy, in the true tradition of Nokia phones. I know someone (I will not take names!) who drops their 520 on a regular basis and nothing has broken yet. Though I would recommend spending the little extra (Rs. 12,500) for the truly awesome Moto G, if you are truly on a tight budget, you cannot do much better than the Moto E, which offers incredible value for money. Boasting of the latest Android OS Kit Kat, a dual core processor, good battery life and a dual SIM, the one thing missing here is the front facing camera. My favorite thing about the Motorola is that it offers a UI that is close to Google's pure Android. 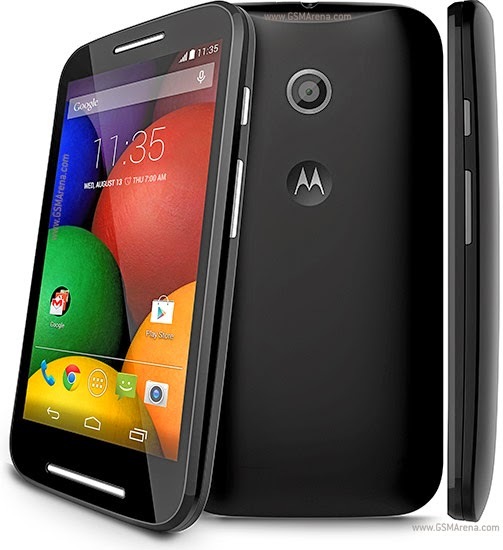 It is the opinion of tech bloggers around the world that the Moto E has re-defined the budget phone experience. This is not the best phone for people who value the phone camera or want to play games (due to storage constraints). For everything else, it's a fantastic phone - the best Android phone experience you can get under Rs.10,000. Let's be upfront about it - brand image matters to us. And it can matter a lot with a mobile phone. It's something you carry everywhere, constantly use in front of others, put down on the table in front of friends, clients, new acquaintances. Does it matter to us what brand we use? Do we believe it says something about us? Of course, the answer is yes. So I do get a lot of people saying that they don't care to buy Micromax - the more honest ones will honestly say it is downmarket. And surprisingly, even salespeople in places like Croma will try to de-sell Micromax and point you to more respectable international brands (even if they have worse specs at the same price point). I am surprised because amongst the dozens of local manufacturers, Micromax has stood out as one who constantly values innovation and understands the importance of delivering good value for money in a good looking, high performance smartphone package. If you are looking for a phone priced below Rs.10,000 then you cannot afford to ignore Micromax. 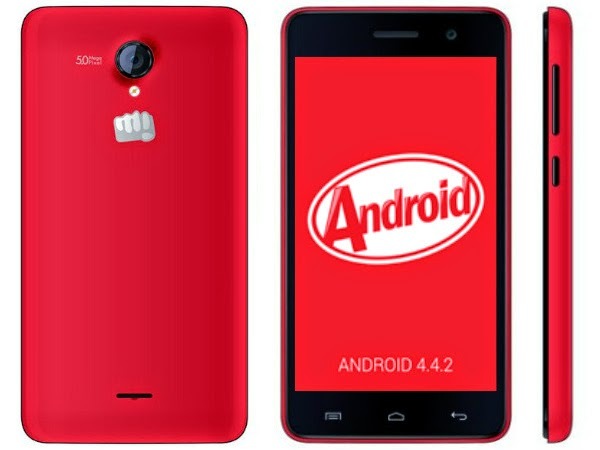 The Micromax range is not just confusing, its befuddling. It is reminiscent of Samsung's Galaxy Mother branding with no clear nomenclature for each product. So there are, I kid you not, 59 Micromax phones in the Sub 10,000 range listed on Flipkart. But a straightforward pick among them was the Unite 2, launched in response to the Moto E which literally stole Micromax' position as the King of VFM budget phones. The Micromax Unite is on par with the Moto E because it runs Kit Kat - it has a bigger screen,a flash and the ubiquitous front camera. Where it lags behind the Moto E is in screen resolution and user experience. Motorola's experience really makes a big difference in that department. If you want a decent camera for the price, then the Micromax Unite 2 is the choice for you. There are a clutch of Micromax Canvas phones in the Rs.9000-10000 range but a lot of them are running Jellybean versions of Android. If you pick up any of them, make sure that it has Kit Kat, or at least an upgrade path committed by the company. Do note that the recently launched Micromax Canvas Encite with KitKat is slightly more expensive than the Unite 2 but has lower specs than the Unite 2! What you get for the price is a bigger 5 inch screen. The Sony Xperia would not have made it to this list, except for the fact that Sony has announced it will get an upgrade to Kit Kat (it's currently running JellyBean). Given this, it has to make the list because I do appreciate when a company puts thought (and not just mindless features and specs) into a budget phone and Sony really has done that. Positioned as the 'best phone in its class', the Xperia may be outclassed in pure specs by Indian brands, but it tries to ensure a better user experience, using Sony's expertise. The audio and music experience on this phone promise to be great. 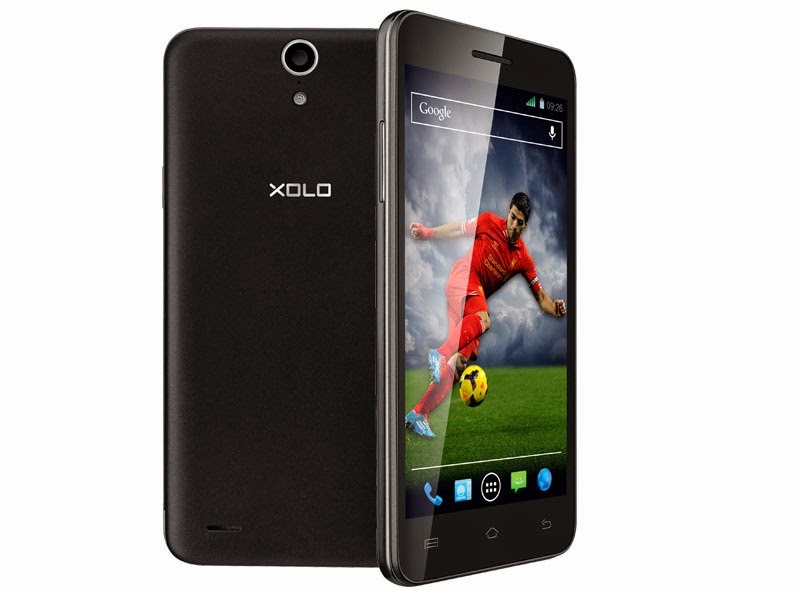 If you are looking at a good camera/ video experience, then the Xolo or Micromax might be better for you. For gaming, my next suggestion is probably better. The Xolo stood out for me because at its price point, it is one of the few budget handsets with decent specs running Kit Kat. 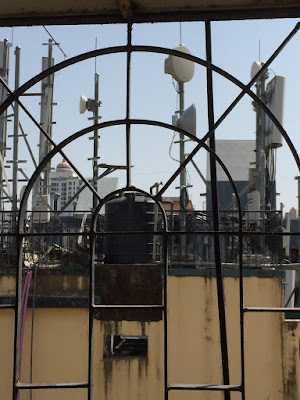 A catch with most budget phones is that they rarely get updated to the newer versions of Android - what you get out of the box is what you end up living with. Xolo is not a well marketed brand like Micromax but they are poised well to compete in the sub Rs.10,000 sector which Micromax has dominated till date. The Q1011 is a better buy than the current crop of Micromax Canvas phones in the same price range because it comes with Kit Kat and with a powerful processor and graphics for gaming. If you have a kid who will want to play games, this is the phone you must buy.The camera is not bad either. It's not yet launched at the time of writing this review, but you must keep an eye out for the Asus Zen Phone range. It promises to be a budget range phone with a good user experience.